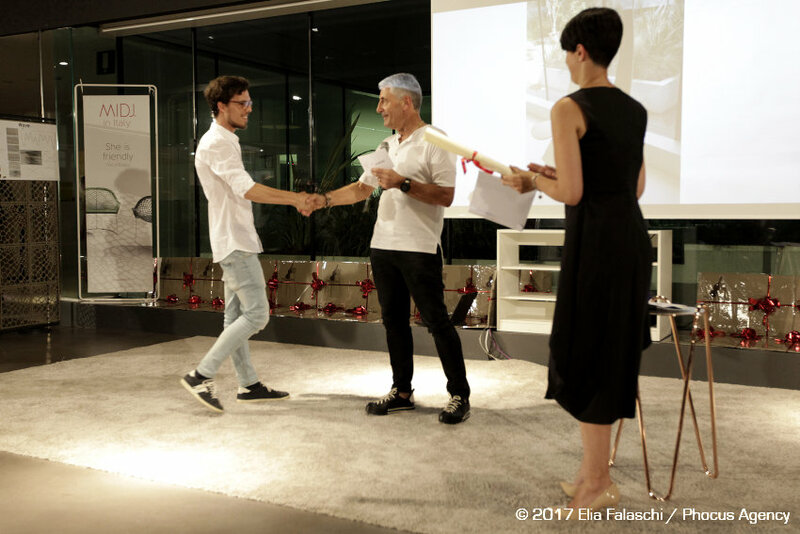 On Tuesday 4th July the awards ceremony of the 1st Midj Design Contest has took place on our premises in Cordovado (Italy). 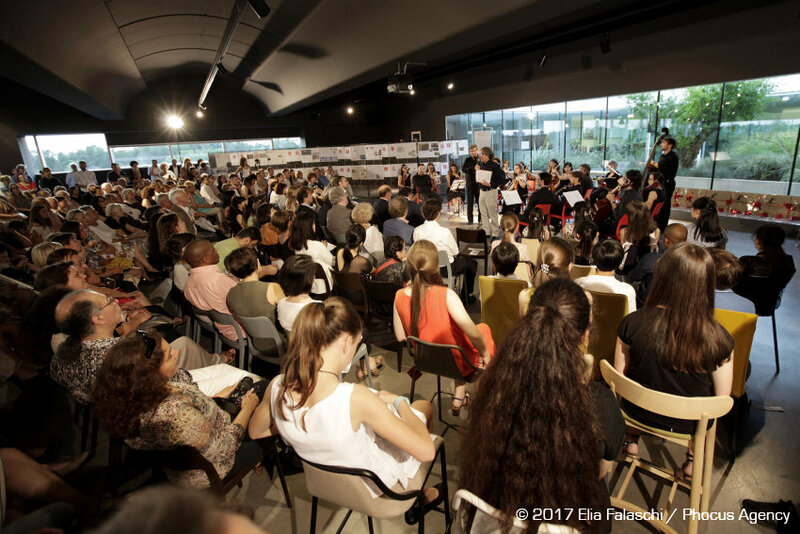 This event, organized with the co-operation of the Arrigoni Arcs Accademy of San Vito al Tagliamento (Italy), has sealed the partnership between Midj and the Accademy, which is promoting the international contest “Il Piccolo Violino Magico”. 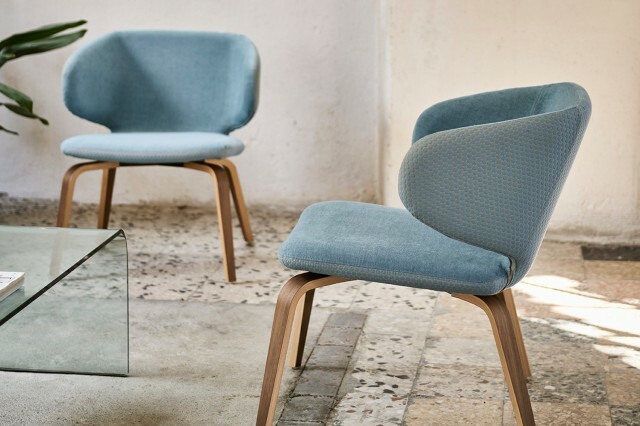 "Midj Design Contest" and "Il Piccolo Violino Magico" are two different realities in essence, but they are sharing the aim to evaluate the new generations talent. 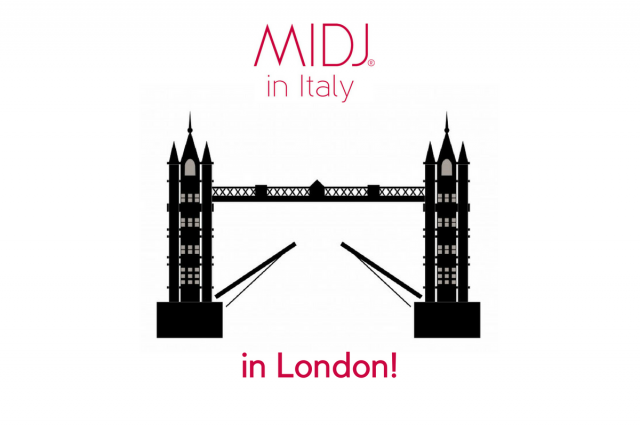 Because of that it has been natural to Midj to melt its Design Contest with the subject of sound made by arc instruments, and on the same way to “Il Piccolo Violino Magico” to execute the begin of the evening of the contest together with Midj. Nineteen is the number of the projects that have attained the exam of the jury of the Midj Design Contest, which jury has chosen the winners of the contest following the criteria of concept, innovation, feasibility and presentation. 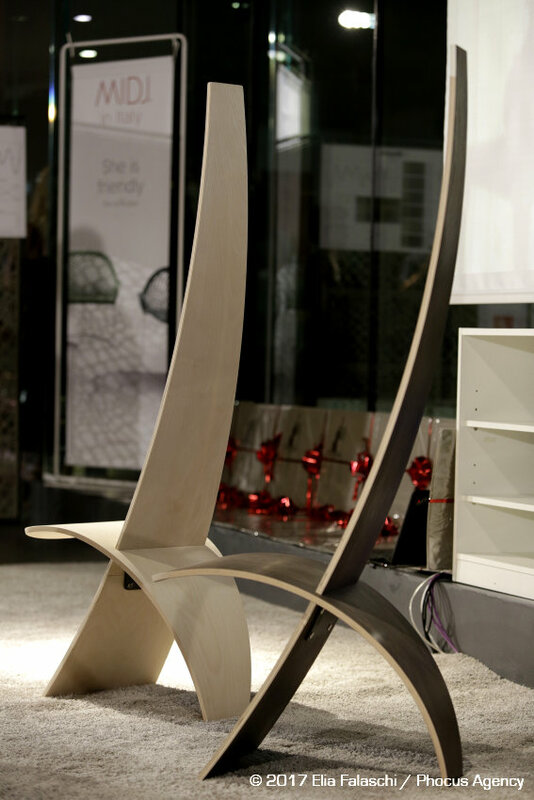 The winner is the young Sandro Capitanio with his project “A432”: an original chair for musicians conceived in laminated wood and created to establish harmony between humans and nature. The second and third-placed, that are Nicola Scarian with his project “Hybrid” and Aliona Pagani with her project “Pocket” have been awarded thanks to the support of the District 2060 of the Rotary Club of San Vito al Tagliamento. The opening event has been conferred to the Arrigoni Arcs Accademy playing some sound clips together with the soloist violinists Laura Bortolotto and Nurie Chung. The latter’s violinist is a twelve years old Corean boy who won the superseded edition of “Il Piccolo Violino Magico”. 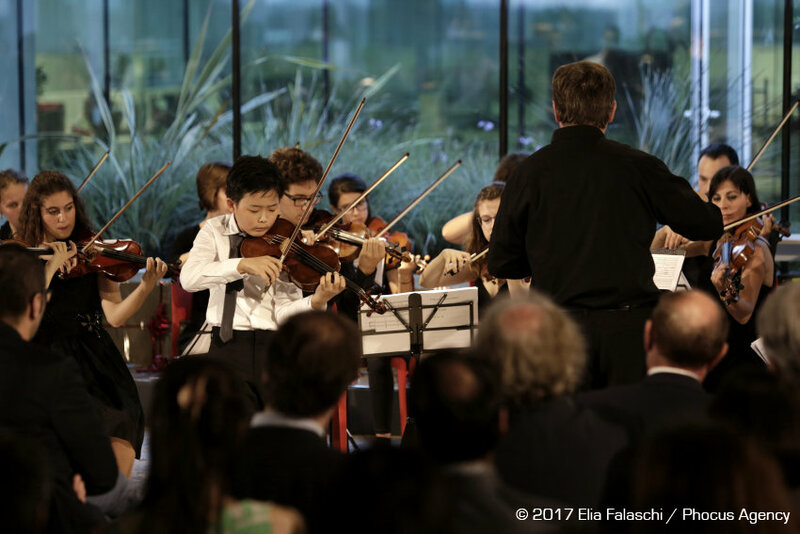 They have played under the direction of M. Giancarlo Guarino and after their performance, there have been the presentation of the fourteen competitors. 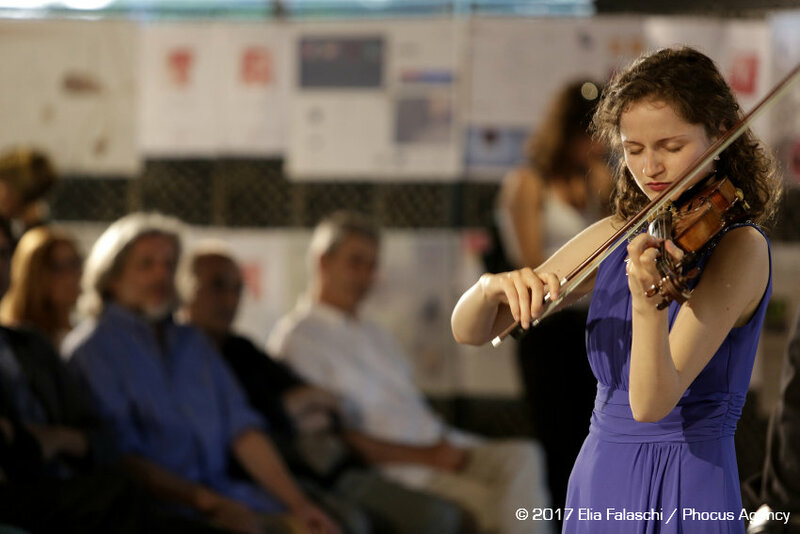 From Wednesday 5th to Sunday 9th July “Il Piccolo Violino Magico” will liven up the life of San Vito al Tagliamento with several appointments: for the full program please click here.